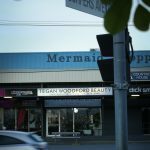 Gold Coasts leading luxury salon located centrally on the Gold Coast Highway, Mermaid Beach. 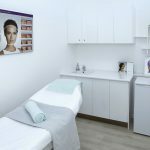 One minute drive from the newly renovated Pacific Fair Shopping Centre. 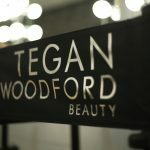 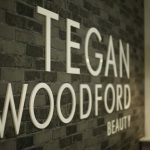 Tegan Woodford Beauty is your one stop beauty shop! 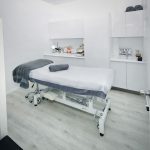 Makeup, Makeup Lessons, Hairdressing, Hair Extensions, Spray Tanning, Nails, Massage, Eyebrows, Facials, Waxing, Anti-Wrinkle Injections, Dermal Fillers, Skin Needling & Cosmetic Skin Peels. 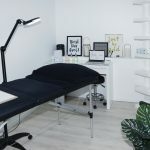 PDF Brochure of services and prices coming soon..
To book an appointment, click on the desired link below and you’ll be redirected to the artists page.